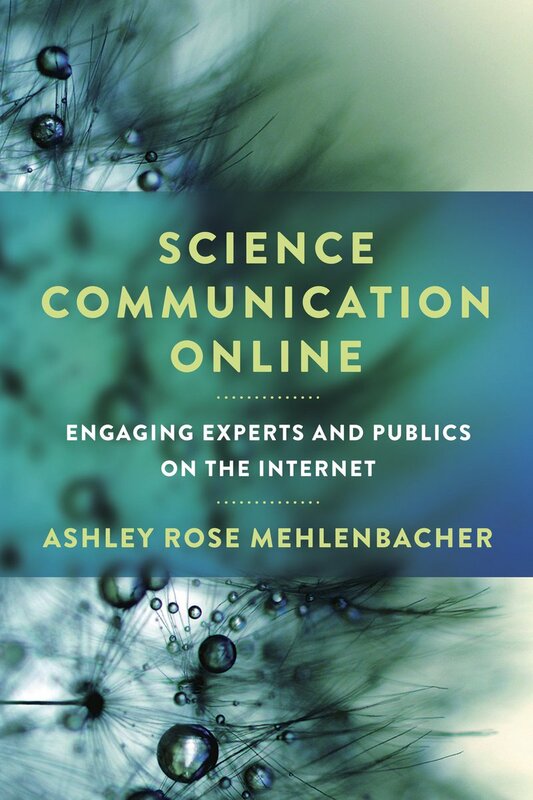 Ashley Mehlenbacher's new book: "Science Communication Online"
GI alum Emma Vossen published an essay entitled "Why the 'Gamer Dress' is about so much more than just a dress" in response to Cranium Apparel's new eSports-inspired dress design and their tweet announcing the product. 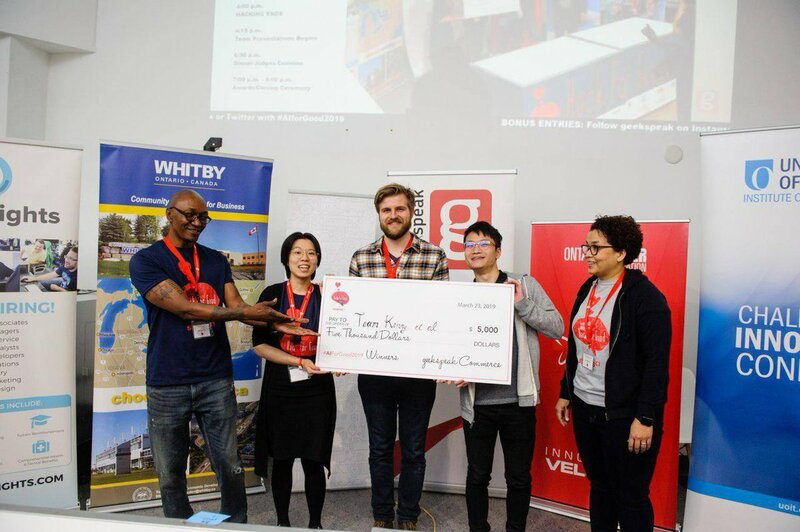 An interdisciplinary team of HCI Games Group and Games Institute members were awarded first place at the AI for Good 3rd Annual Hack-a-thon. Shi Cao joined Kitchener Today with Brian Bourke to discuss wearable technology. Watch the full recording of our Multidisciplinary Panel about Cooperative Games that took place Thursday, March 14th, 2019. Our three PhD student speakers discussed co-operative games as a genre through their perspectives and experiences with the games Spirit Island (2017; board game) and Overcooked 2 (2018; video game). GI Residents Caroline Wong, Rina Wehbe, and Robert P. Gauthier were among the competitors at the 2019 3MT (3 Minute Thesis) Competition. The 3MT challenges competitors to present their graduate research within 3 minutes on 1 static slide. Sagan Yee, Executive Director of the Hand Eye Society, joined us Monday, March 4 to give a talk about playful media and experimental game design. Games Institute members Rina Wehbe and Siyavash Izadi are among the top entries in the NSERC Science, Action! video contest. The 25 videos with the most views by March 27 will proceed to the judges’ panel, where they will compete for one of 15 prizes. Join us in supporting Rina and Siyavash by watching their videos between February 27 to March 27 so that they can continue to advance in the competition and share their research with the world.